YV Reddy Design Services is a design company offering architectural designs for extensions, conversions, new builds, garages, porches, loft conversions, bar conversions, construction planning, and building regulation drawings. , a change of use, the surroundings. We have become a practice that constantly draws lessons from its experience and sets new standards. Since our creation, we have worked on various projects, including residences, apartments, showrooms, offices, laboratories, commercial and industrial buildings. We also understand that each client has unique needs associated with their construction and architectural projects. For this reason, we specifically tailor our services to better serve the customer, while bringing to the project all our experience – technical expertise, collaborative energy, and design innovation. 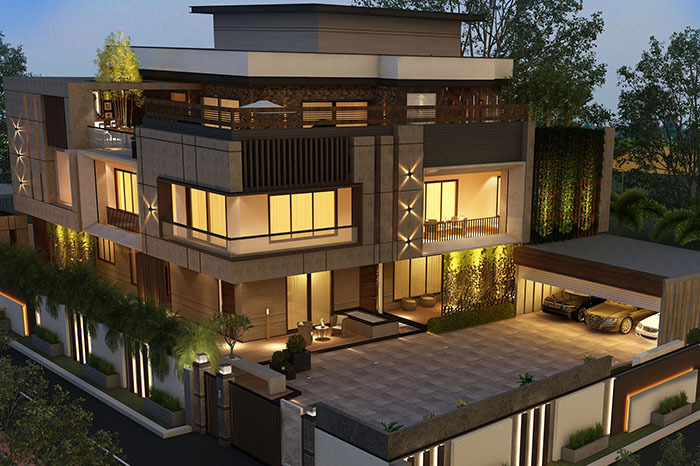 Our multi-generation staff of architects, designers and technicians can provide complete architectural services according to project requirements. We believe that the success of any design project is based on a relationship of trust and collaboration with our customers. This is reflected in the list of our customers. We believe that our role as architects is to create spaces that can improve the quality of our lives – the way we occupy and function in these spaces. Therefore, our main focus is the content of the design and our talented team brings its collective skills to the design process of every project we undertake. Each building is unique and we do not seek to bring a predetermined vocabulary to each project that is presented to us. Our response to various criteria such as context, climate and culture vary from one project to another, which gives a special flavor to our work. Our buildings are characterized by a refined and contemporary aesthetic, but this is not done at the expense of richness in details or experience.